Set against the stunning backdrop of New Zealand’s Southern Alps, the Club Pacific Queenstown promises an ideal escape for travelers who want to get away from it all. Gorgeous Lake Wakatipu is within easy reach of guests, making these New Zealand timeshare resales an easy choice for people who love the outdoors. 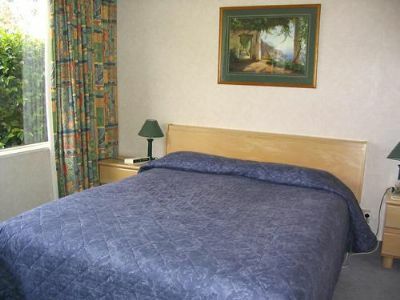 The Club Pacific Queenstown offers an outstanding experience in all seasons. Winter visitors are in for a treat thanks to the amazing skiing opportunities, while summer provides an endless assortment of water-based fun on lakes and rivers. 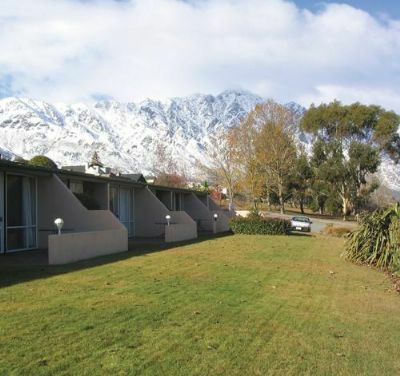 The property is located in Frankton, just a short drive to Queenstown where visitors will find ample chances to enjoy dining, shopping and unique attractions. Between the stunning natural beauty, the friendly locals and the wealth of available activities, it's no surprise that so many people choose to vacation near Lake Wakatipu. These New Zealand timeshare resales are designed to delight every guest. Units range from one-bedroom, one-bath holiday apartments up to accommodations that have two bedrooms and two bathrooms. A one-bedroom apartment can easily sleep four while larger units can sleep as many as six in comfort. 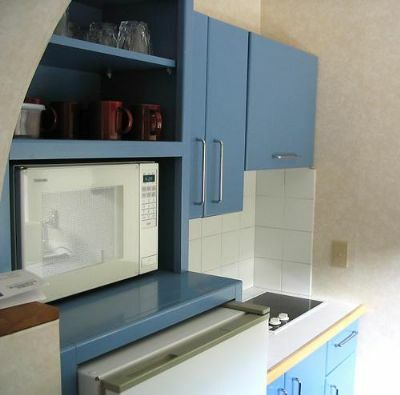 Some accommodations have a kitchen so that guests may prepare home-cooked meals. With the center of town just a few minutes away, stocking up on supplies is a snap. All timeshare apartments have balconies for enjoying the spectacular views, and guests will find the in-unit washer/dryer to come in handy and keep everything neat and tidy. The grounds are loaded with bicycle trails that simply have to be explored. Families can be seen gathered around the outdoor barbecue facilities. The resort makes it easy for guests to enjoy all of the activities in the area by providing golf clubs and fishing rods. Opportunities for boating and swimming are found just across the street. Adventurous guests may try bungee jumping or white water rafting while those looking for a more relaxing time might choose a winery tour. The Club Pacific Queenstown has everything for the outdoor-loving family on the go. From breathtaking scenery to a wide range of possible activities, it's easy to see why everyone is drawn to these New Zealand timeshare resales. Contact Club Pacific Queenstown Specialist Today!